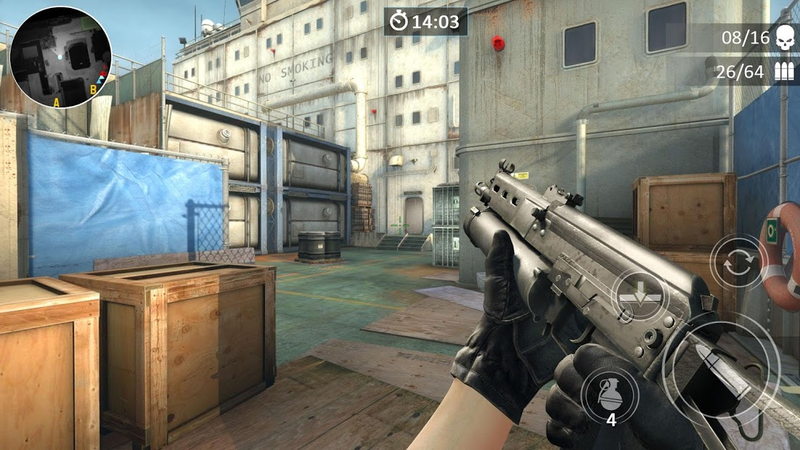 Crossfire GO gives you realistic battle scenes, smooth game operation, and rich weapon system. Be aware, all of them are different from other shooting games! 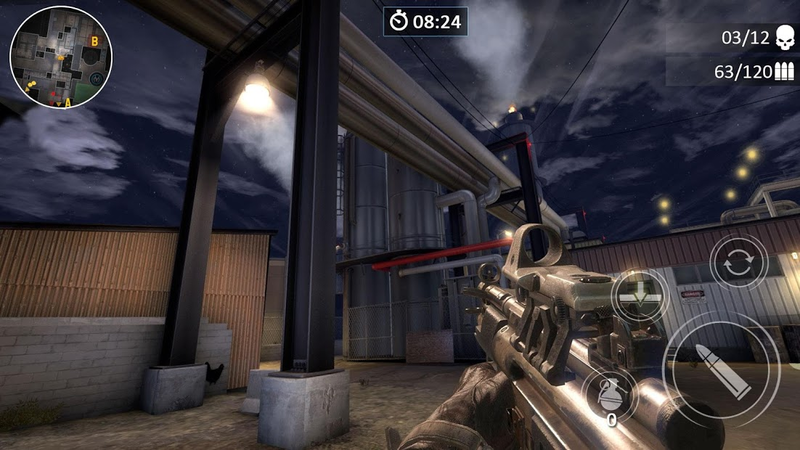 Train your shooting skills to improve the proficiency of different weapons! This is not a simple bull's-eye shooting. The enemy will keep moving and they will move behind you, be careful! There are 4 maps: Deserts, Middle east, Industrial areas, and Chemical plants. You will become familiar with the surrounding environment by constant fighting, and there may be enemies underneath the abandoned cars. These areas are very unstable, and conflicts may occur at any time. Your enemies will be hiding in these areas. Destroy all enemy people by using Gatling machine guns. 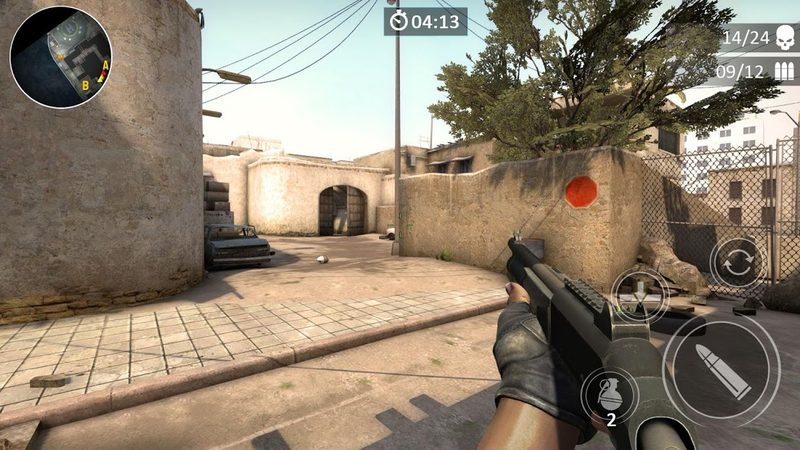 Slide the left screen to control the character's movement, slide the right screen to move the quasi-center, and when the enemy is found, click the aim button to open the sight and click to shoot the firing bullet. Grenades and first aid kits can be used on the right side of the equipment. High-definition 3D graphics, immersive battlefield environment, take you into the absolute real battlefield. Perfect sound, the sound of different footsteps can help you identify the location of the enemy, recorded from real firearms guns, and you will fall in love with these guns. Soldiers, it's time to join a real war and achieve your shooting master dream! What are you waiting for? 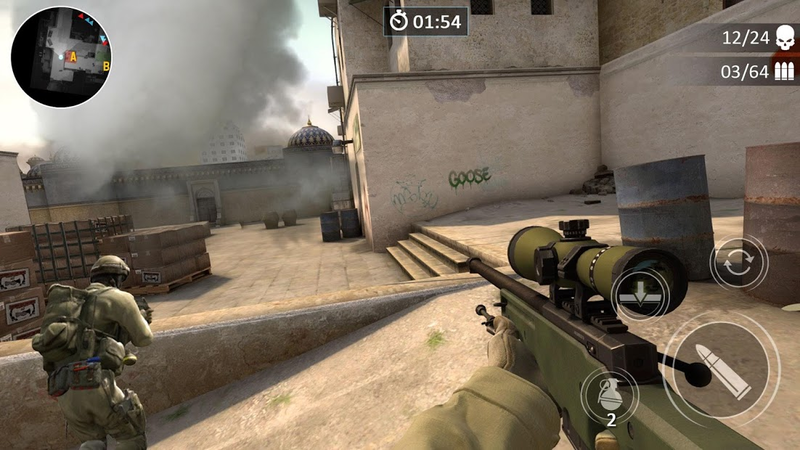 Crossfire GO is the right shooting game that you are looking for!